Thirty years ago, The Brilliant Corners formed in Bristol and helped to foster a genre of music known as indie pop. In the years since, the band has been inactive for two of those three decades, yet it still managed to retain a following – enough, even, that it demanded a reunion. However, when the idea was first introduced, lead singer David Woodward admittedly had his doubts. And even with drummer Bob Morris being persistent with pushing the idea, it wasn’t until the 48-track compilation album, Heart On Your Sleeve, came out earlier this year that Woodward was convinced. Of course, after 20 years of not playing Brilliant Corners tracks, there were some things that needed extra attention – namely remembering how to play – but also figuring out what songs were worth dusting off and polishing up. Fortunately the songs that made the cut remain meaningful to the band, even all these years later. Initially, when the band formed in 1983, they were some of the forerunners of indie pop, and although they didn’t make an appearance on the famous C86 compilation, Woodward counts The Brilliant Corners as members of the scene. 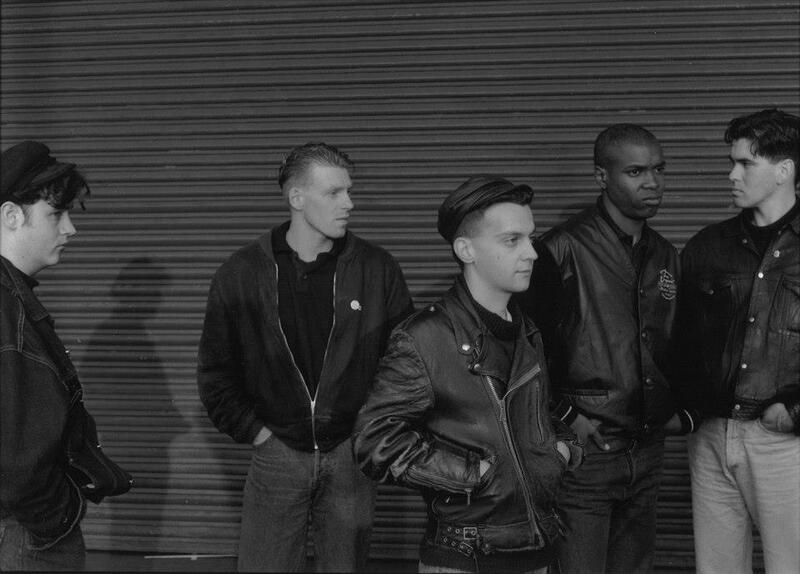 As inspiration to even be a musician, Woodward cited bands like Gang of Four, The Jam, and Echo and the Bunnymen as his initial inspirations, later followed by Orange Juice and Josef K.
Since The Brilliant Corners decided to take the band out for another spin, the members have played two high-profile gigs, first at Scared to Get Happy in June, and then at Indietracks in July, with another appearance scheduled at Berlin’s Popfest next month. In explaining the presence of new and younger fans after all these years, Woodward pointed to the accessibility of the genre as proof. Of course, with a solid fan-base all these years later, there are a lot of questions about what this reunion means. Will the band break up again soon? Can fans expect new material? But if you were to ask the members, the answer would be that there are no plans. “The idea is that we will be available to play for a year – until June 2014. Then I go back to the solo projects I am working on and The Experimental Pop Band,” Woodward said, referencing a band he started after the break-up of The Brilliant Corners. However, he did specify that his ideas of what will happen aren’t the be-all end-all. “Mind you, the rest of the band might have different ideas,” he noted. The Brilliant Corners will play at Grüner Salon on Saturday, Oct. 5, in Berlin as part of Popfest Berlin 2013. This entry was posted in Interview and tagged British, Feature, Interview, The Brilliant Corners. Bookmark the permalink.